This entry was posted in News on October 22, 2014 by Progressive Systems. 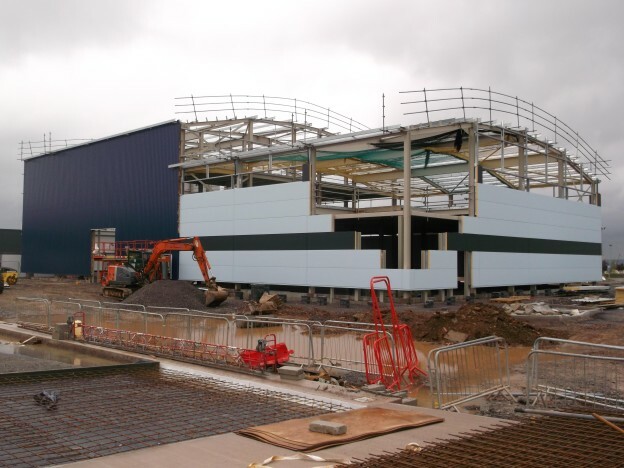 We have now completed all the roofing and cladding for PETROC in Tiverton for Devon Contractors. 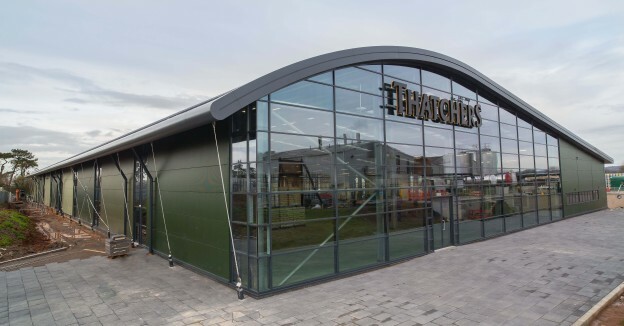 The Roof is Euroclad Euroseam. The walls were a mix of Kingspan AWP Panels, Kingspan PolyCarb and Trespa boarding. CHARITY GOLF DAY A HUGE SUCCESS!!! 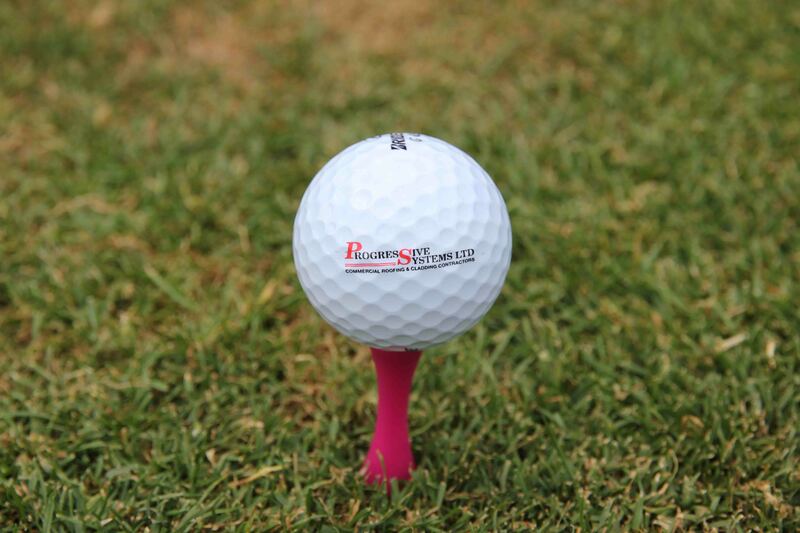 This entry was posted in News on August 6, 2014 by Progressive Systems. 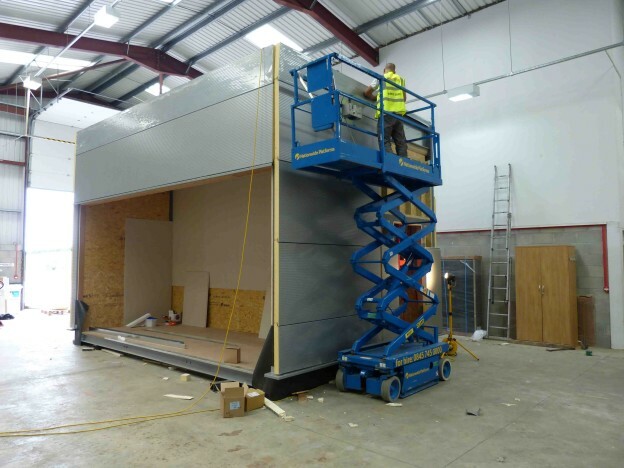 We are currently progressing well with the walls at Calleva Packaging. 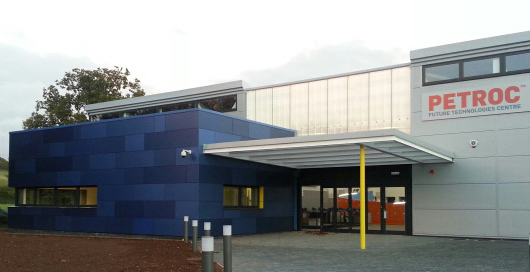 These are a mix of Kingspan composite panels and a Euroclad twin skin. build up. This entry was posted in News on May 23, 2014 by Progressive Systems. This entry was posted in News on May 12, 2014 by Progressive Systems. This entry was posted in News on May 7, 2014 by Progressive Systems. 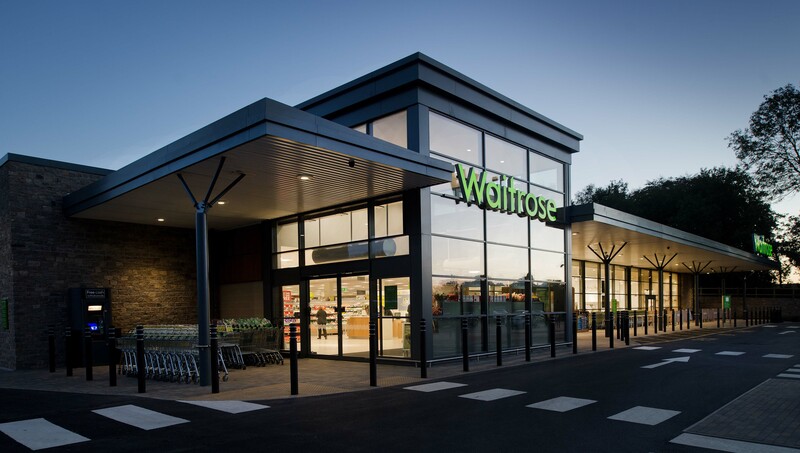 We are currently on site installing the roof and walls at Waitrose in Swindon. 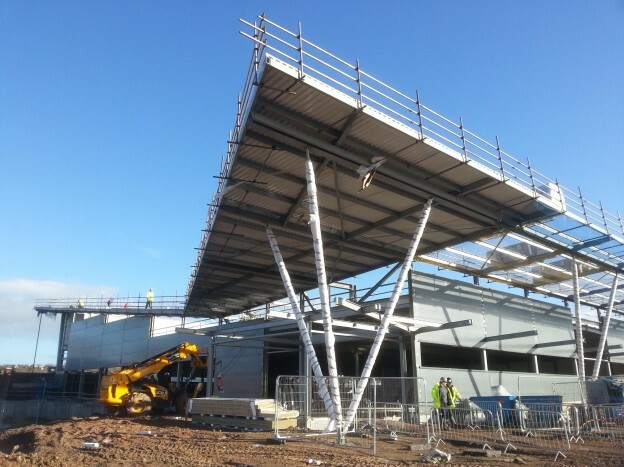 The roof is Kingspan Topdek and the walls are Eurobond Rockspan. This entry was posted in News on January 15, 2014 by Progressive Systems. This entry was posted in News on November 25, 2013 by Progressive Systems. 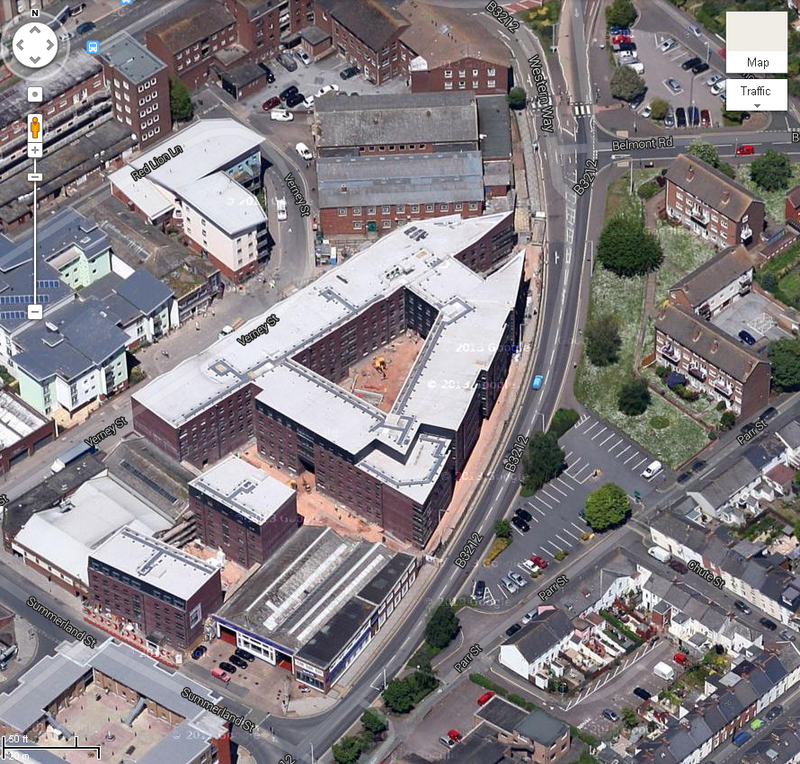 A Google Maps view of the Printworks, Student Accomodation in Exeter. We used Sikaplan membrane and installed the safety hand rails. This entry was posted in News on October 30, 2013 by Progressive Systems.